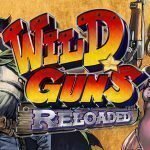 Howdy partners, and welcome to my review of Wild Guns Reloaded. The original Wild Guns is known as one of the greatest titles to ever hit the arcades or Super Nintendo Entertainment System. Fans have been waiting for over 20 years for a sequel. 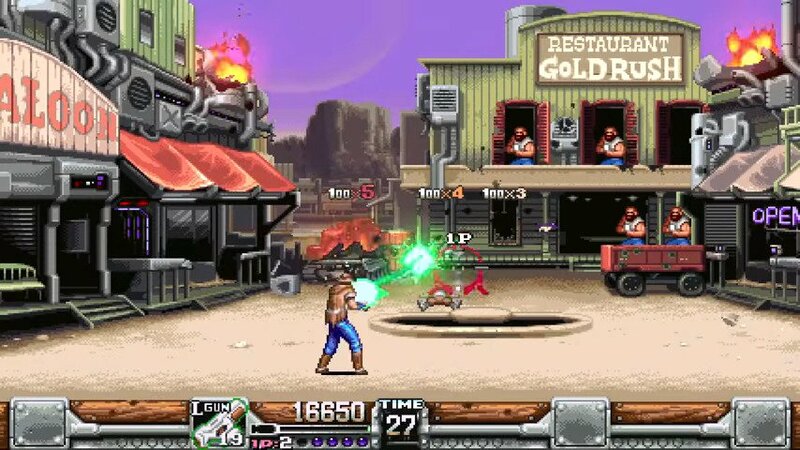 When I noticed Wild Guns Reloaded launch on Steam yesterday I became giddy like a little school girl. I’ve been playing the original since its debut. I can’t even estimate the amount of times I’ve played through the SNES version, or the amount of quarters I invested in the arcade. 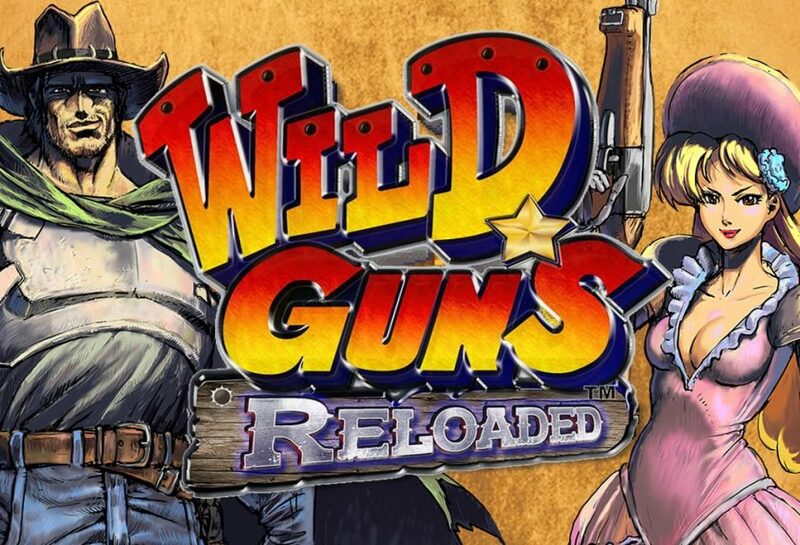 Wild Guns Reloaded is a fast-paced arcade-style shooter, mixing the Wild West with steampunk. Play as Clint, Annie, Doris, or Bullet the dog with his sentry drone. Grab some friends and play together for some four player action! Each character can jump, dive, and roll to get out of the way of the barrage of bullets enemies let fly – or shoot them down with their own gun! • Two new characters, each with their own weapons and tactics! 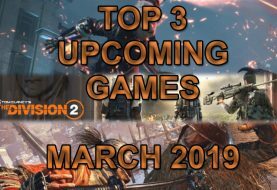 • Up to 4 players and Online Rankings! • Classic and NEW Stages! • NEW Boss Enemies and Special Weapons! The first thing I noticed on Steam was that the game only received a Positive user rating. Beings the original was so popular, I expected to see an Overwhelmingly Positive user score. The new Reloaded version contains 2 new characters, up to 4 players, new enemies, special weapons, classics stages, and new stages. Sounds like music to the ears of fans of the original. 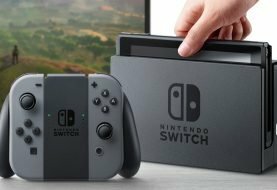 Now just because a game is made in the shadow of a legendary classic, doesn’t mean its going to be great. Just take a gander at the last Double Dragon game, or the many Sonic the Hedgehog flops. 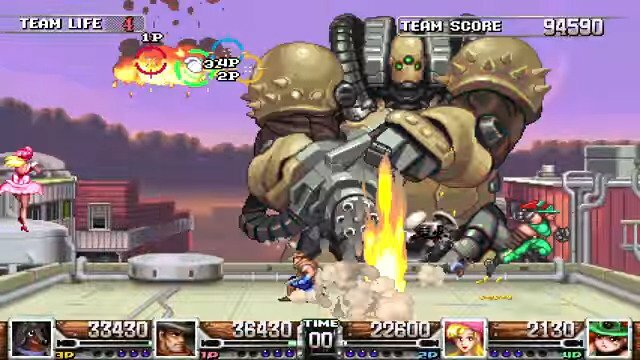 Wild Guns Reloaded has the look of the original that you would expect. It has several features that I would describe as awesome. For me it is the games controls that throw it off. I just can’t seem to get into the game because of them. It is very cool to see Wild Guns get a Reload. If your a fan of the original your still gonna want to check it out for yourself. The game definitely has its selling points. Overall I’m gonna have to agree with the Steam user rating, and give it a Positive rating. Its not the gem I think fans were hoping for, but its not a complete stinker either. It debuted at the selling price of $14.99 . For me I think that is a bit high since it has no replay value for me. Everyone has different taste, so you may feel differently when you play it for yourself. My advice is to wait for the price to drop, or try to catch it on sale. I’m kind of disappointed personally. I tried to make a gameplay video this morning. The video basically consisted of me bitching about how much the controls sucked, so I decided not to upload it. I’m kind of a control snob. 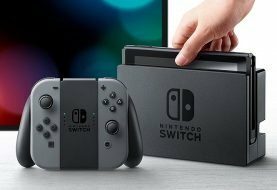 For me control functionality can make or break a game. In this case it totally broke it. I think it would be a great game if I liked the feel of it. I give NatsumeAtari Inc. credit for their effort either way.